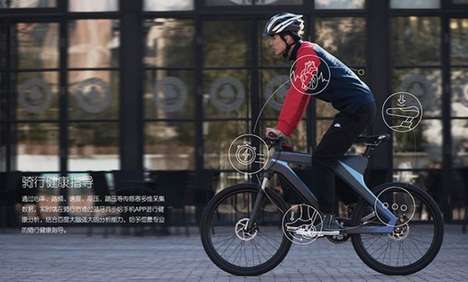 Similarly to how treadmills and elliptical machines have sensing technology that monitors your heart rate, this e-bike kit is is controlled by the biker's heart beat and offers personalized assistance. 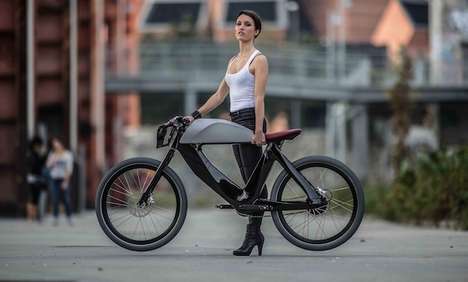 From Falco E-Motors, the Fusion Sports Drive System turns a regular bicycle into an electric version using only three parts. 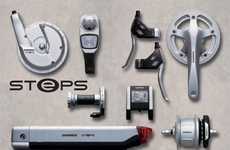 A battery pack, control unit and electric drive make up this e-bike kit. 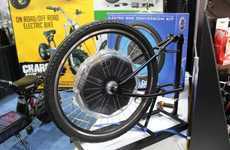 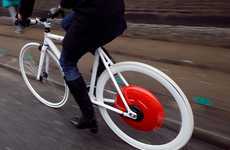 Pedalling activates the electric assistance. 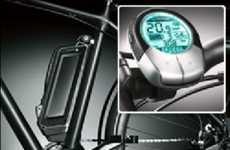 The control unit can also increase or decrease the amount of power in the engine. 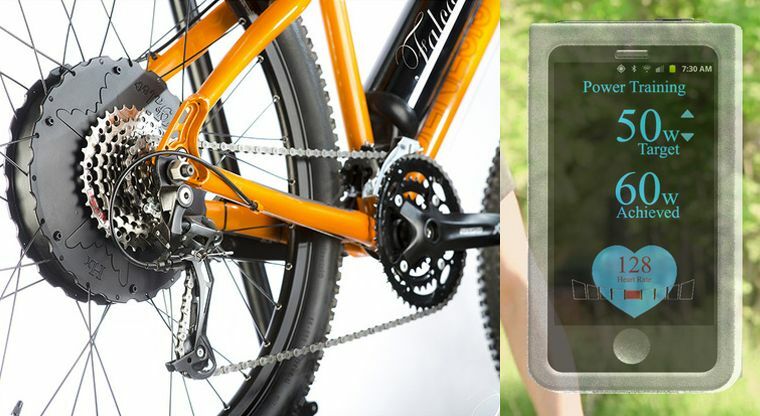 By connecting the control unit to your smartphone and fitness trackers, you can also use the Falco Fusion Sports app. 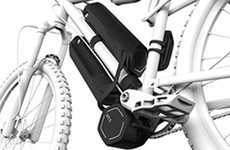 This gives cyclists insight into cardio-related data like how to use your electric bike and corresponding heart rate to meet your fitness goals.